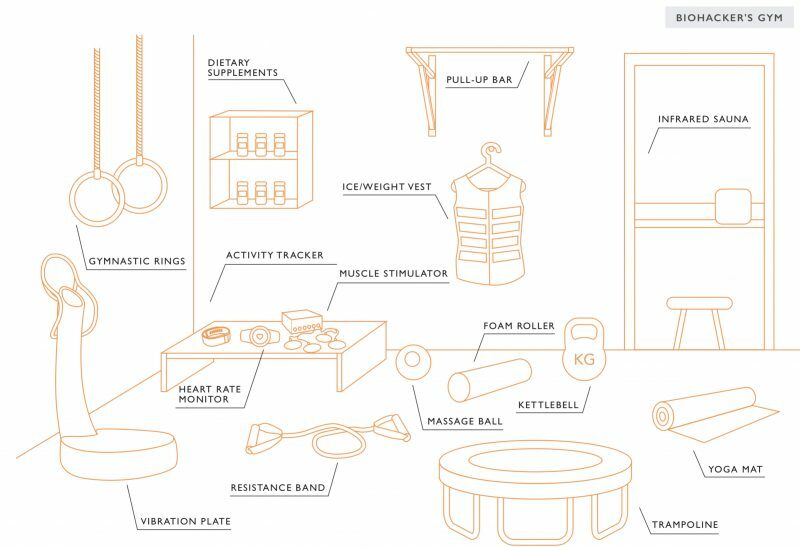 Biohacking Resources – Books, Talks and Podcasts « Adafruit Industries – Makers, hackers, artists, designers and engineers! Where can I learn more about Biohacking? I’ve been asked that question multiple times this month by friends so I wanted to put together a list of my favorite resources. 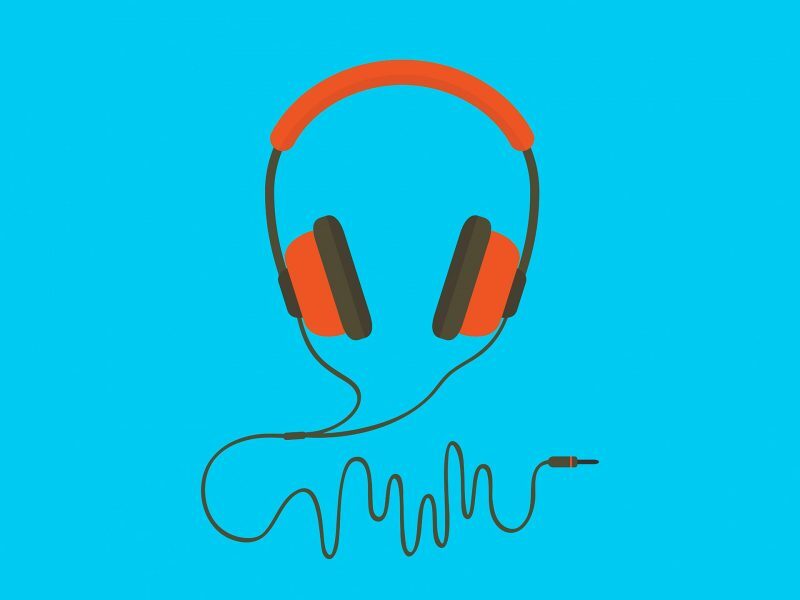 I’ve broken down the media types into three different categories books, talks and podcasts. There are many other ways to engage in the biohacking community through forums, classes and even social media. Someone new to this community might want to do some reading, absorb some talks and listen to a few interviews to get their bearings before engaging directly through the forums. With a focus on health leading to increased performance, productivity and a reduction in stress these are my goto resources. 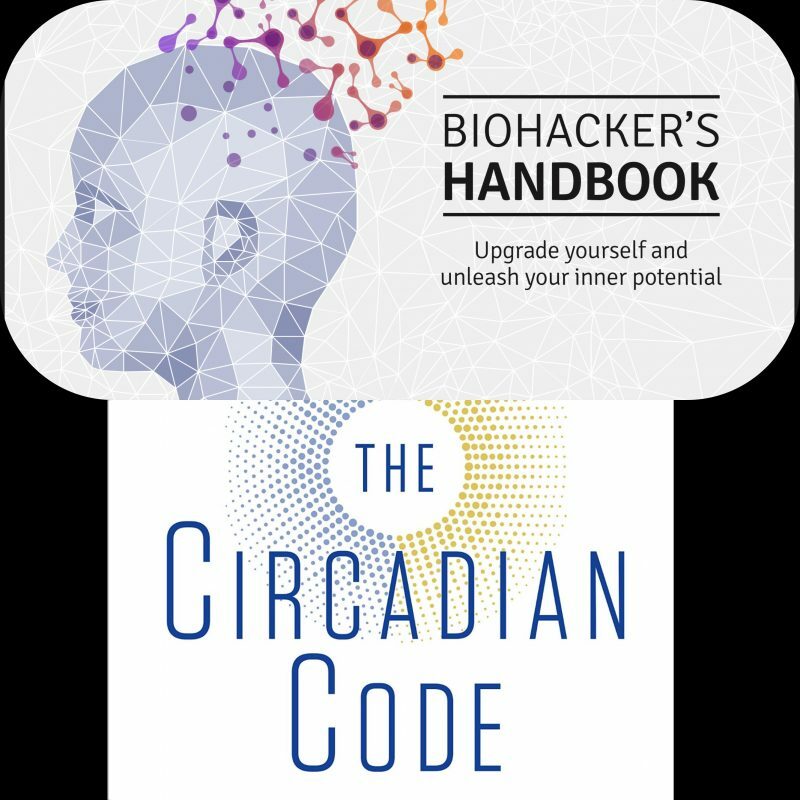 There are two books that immediately come to mind for leading a healthy life through the liberal use of biohacking techniques. The Circadian Code – Dr. Panda’s cronobiology masterpiece. The focus of this book is to optimize sleep, exercise and nutrition with time restricted eating. This one book does an excellent job of summing up the core tenants of biohacking with practical suggestions. It does not delve nearly as deep into the science, but it does rely heavily on clinical studies when making a point. Biohacker Summit Videos – The same person responsible for the Biohacker’s Handbook (Teemu Arina) also puts on multiple conferences each year and records the videos. The conference presentations (slides), video and audio can all be downloaded from each conference for 47 euros ($54.50) per event. While this adds up in dollars it is still far less than attending an event in person. These presentations are cutting edge often n=1 experiments and much more refined than a typical podcast interview full of chit chat and distractions. The trivia and more obscure areas of biohacking get center stage here. Def Con 25 Biohacking Village (2017) – Excellent topics with a strong tendency towards the technology, security and hardware side of biohacking. 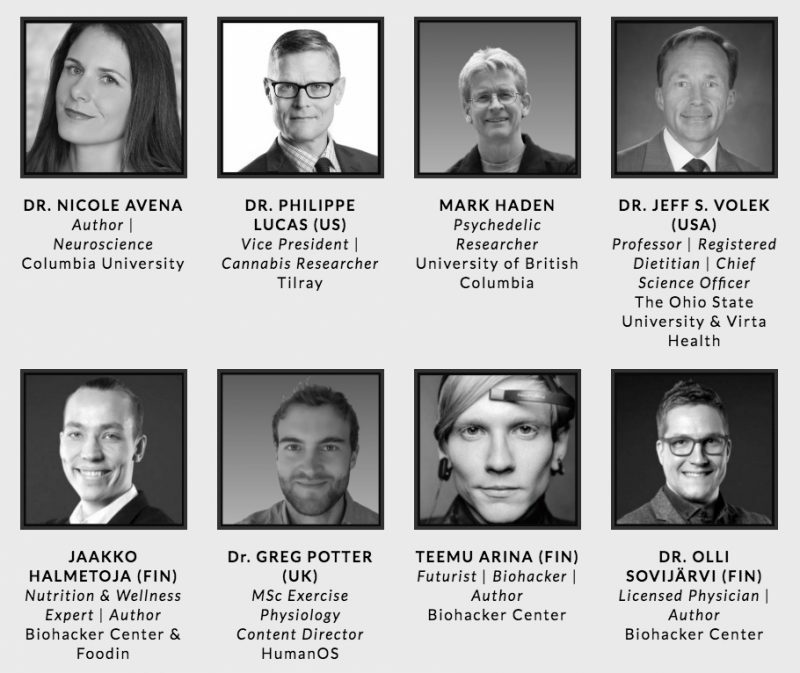 The 23 talks are free and worth reviewing to get a feel for biohacking from an IT perspective. HVMN – Explores peak human performance. Interviews with people who are at the top of their game whether it be athletics, science or business. Mastering Nutrition – Metabolism is complex and Chris Masterjohn makes sure to overwhelm listeners with advanced topics then condenses it down to cheat sheet levels for practical life changes. the drive – “Optimize performance, health, longevity, critical thinking…and a few other things.” – Peter Attia MD interviews and digs deep (I mean really deep) to help guide us towards truth. SmartDrugsSmarts – Want to max out your brain? Jesse Lawler covers it all from nootropics to fasting to psychedelics to brain zapping.